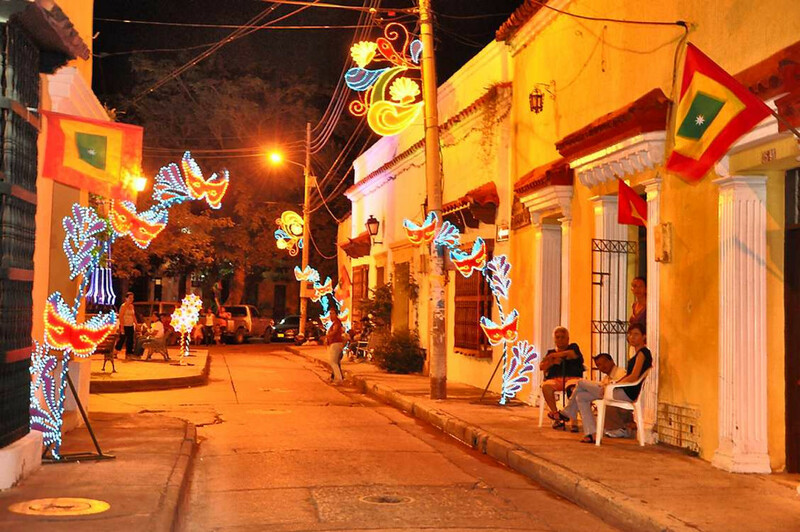 Looking to tour Cartagena in a different way? 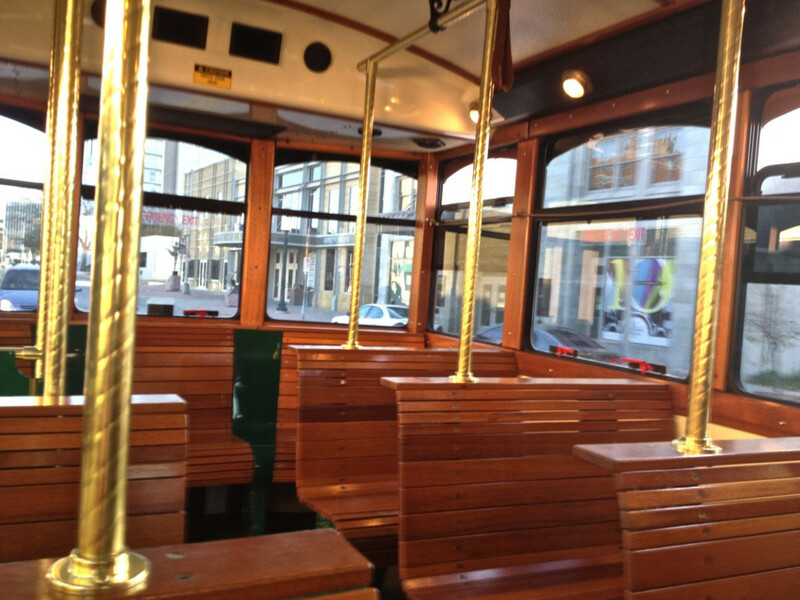 Now you can enjoy the experience Trolley tour in Triptable. In this tour you can enjoy the city traveling by tram to the best style of the Orient Express, touring the most emblematic points of the city and getting to know it in a more entertaining way. The trolley has a service on board of drinks and snacks, besides certified tourist guides that will tell about the history of the City. to. APPROACH POINTS. First, we start collecting the passengers in the order and schedule described in the previous point. B. CASTILLOGRANDE. From the CAI Police of the lagoon, the last point of embarkation, continues to Castillogrande the most elegant residential area, crossing the beach and then the boardwalk bordering the beautiful bay. In this sector there is a first tourist stop of about 10 minutes in a romantic dock looking diagonally to the Church where the tourists go down to appreciate all the magic of the bay, the big cargo ships, the reflection in the water of all this Elegant sector that in the last years has been renewed with striking buildings of avant-garde architecture that embellish the city. C. GETSEMANI. 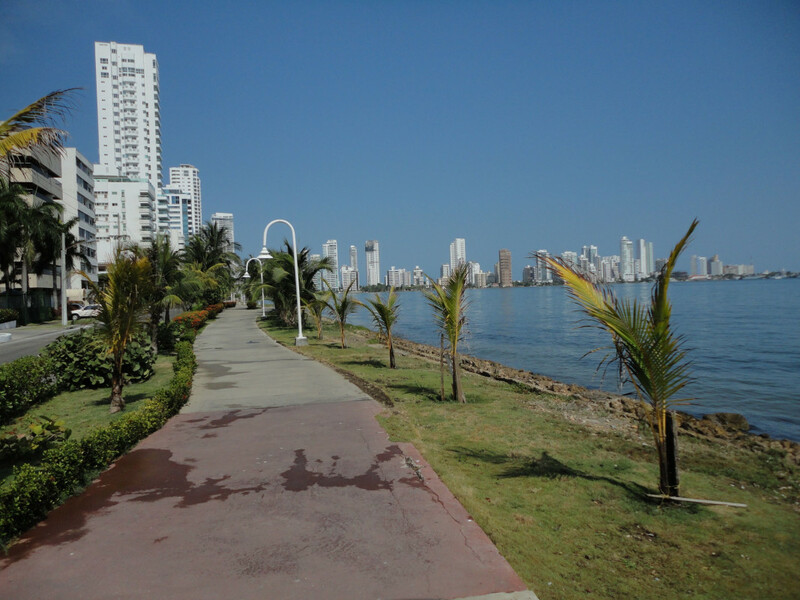 Continue along the bay to the historic neighborhood of Getsemani, where the Independence of Cartagena was created, passing by the Convention Center where the National Beauty Kingdom is celebrated and El Arsenal Street where traditional bars and nightclubs are found. D. ROMAN BRIDGE. 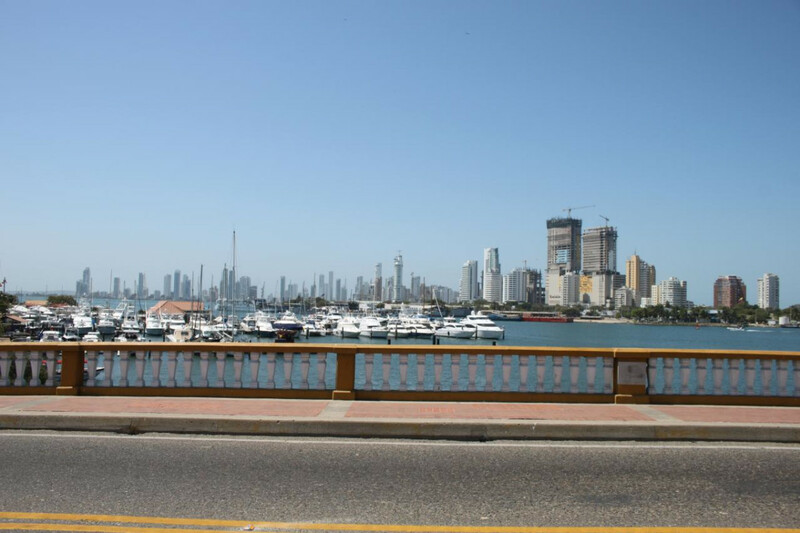 Then you cross the famous Roman bridge from which you can see a beautiful view of San Felipe Castle, the Walled Center and the Bay of Cartagena. and. CONVENT OF THE FOLK: We go up to the convent of the stern where we made a 2nd tourist stop. Here you can see the beautiful view of Cartagena from the highest part of the city. We also give a time of 20 minutes for those who want to enter the convent. G. WALLED CENTER. Later it continues to the Walled Center by the Avenue Pedro de Heredia where is the famous statue of India Catalina and in front of this one enters the Walled City crossing through its internal perimeter its historical streets passing through the Bóvedas place in which it is realized A 4th tourist stop of 15 minutes. 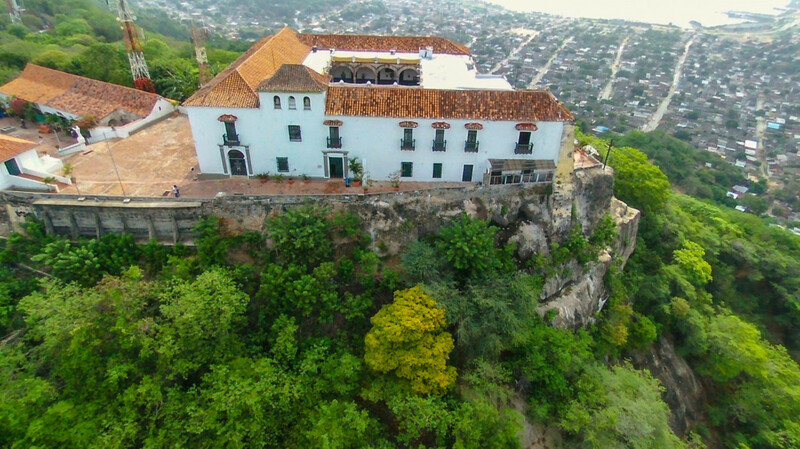 In this historic place, which was originally a military garrison and warehouse, it now houses several handicraft stores to which you can make a brief visit and then continue on the Trolley touring the walled city bordering the wall to the Santo Domingo Bastion place by Where you leave the walled city. H. RETURN. BOATING POINTS. Finally, we return in a pleasant tour bordering the sea to each one of the stops where the tourists were collected. The Tour with an option to enter the Castle of San Felipe lasts 50 more minutes (time the tour lasts inside the castle), the Trolley leaves them and then a Trolley passes to pick up the passengers and continues the normal Tour. Passengers who do not wish to enter the Castle can continue the tour normally. 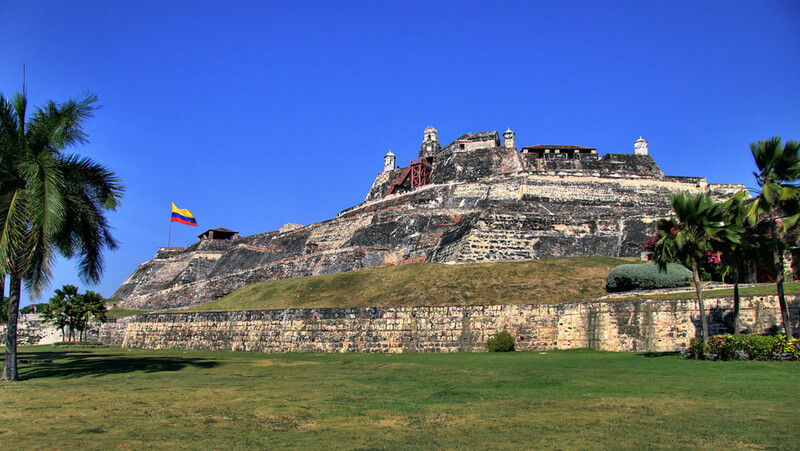 The option to enter the castle is only given on the tours at 9:00 a.m. and 2:00 p.m. (according to the schedule of the San Felipe castle). 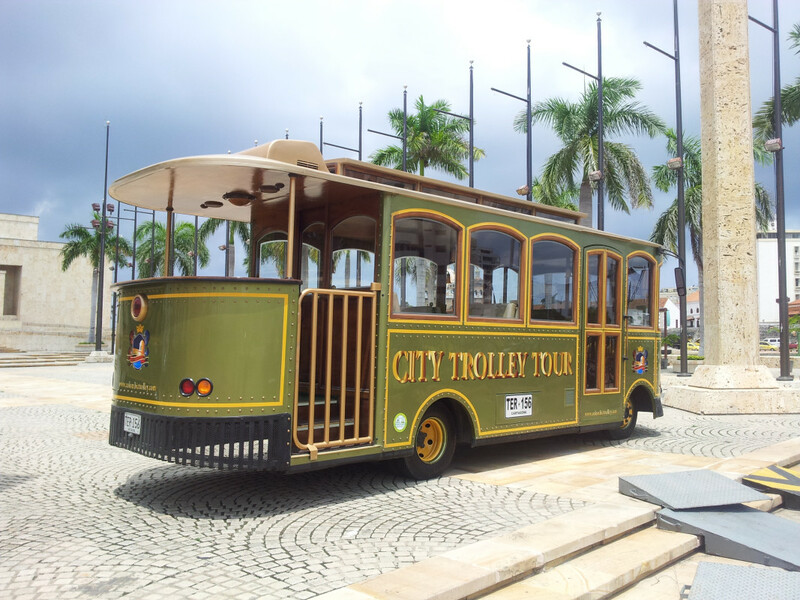 The value paid for the CITY TROLLEY TOUR DOES NOT include the value of the entrance to the Castillo San Felipe or the convent of the stern for the passengers that want to enter.